Psoriasis is a chronic inflammatory disease of the skin. This pathology is considered incurable, all of her therapy is to eliminate symptoms and improve the quality of life of the patient. In the treatment of psoriasis are actively used means of local action, in particular of an ointment-based grease. Grease is a derivative of oil refining. In combination with various medicinal components, grease has on the skin a positive impact, helps eliminate psoriatic plaques. There are several ointments on the basis of the grease. "Kartalin". The composition of this ointment, in addition to grease are: salicylic acid, vitamins A, D, eucalyptus, lavender oil, chamomile, Bur marigold, lysozyme. The tool is a homogeneous dense mass with a specific smell, due to the combination of components has a regenerative effect on the skin, helps to eliminate from the surface psoriatic plaque effectively fights inflammation. "Antispam". This herbal product combines the therapeutic properties of grease and far East herbs. The ointment also contains chitin and Pacific shellfish extracts. The tool has a slight analgesic effect, promotes tissue regeneration, reduces inflammation of the skin. Chitin is known as a safe natural antiseptic extracts of shellfish are rich in vitamins A, B, E, PP and beneficial for the skin with microelements. "Magnepan". Treatment of psoriasis based grease, Dead sea salts, essential oils of various plants. There are several varieties of the ointment ("Magnetar-M", "Magnetar"), in its composition, in addition to soliderboy basis, may include components such as tea tree oil, extracts of burdock root, sea buckthorn, pumpkins. The product has a viscous consistency, has anti-inflammatory and keratolytic effect, soothes the skin. "Antipsorics". It's an ointment-based grease and extracts of medicinal plants. In the composition of the drug are detected in extracts of celandine, calendula, Bidens tripartite, mineral oil, camphor, yellow wax, linseed oil, lanolin. Its regular use helps eliminate skin surface psoriatic plaques, has a regenerative effect, eliminates inflammatory processes. Before the direct application of ointments with grease for psoriasis you first need to take a warm shower as the water helps soften psoriatic plaques, washes away the skin surface dirt and dust. After bathing, when the skin gets dry, need to apply medication in a thin layer on the affected areas of the body and gently massage. In the early days of applying the ointment may increase the itching. The remedy should be applied on the skin regularly 2-3 times a day for 2-4 months. The result of this treatment are visible after 1-2 weeks from the time of initiation of therapy. In the first stage of treatment psoriaznae times begin to peel and dry, then go from the skin, leaving noticeable red spots, disappearing with time. After full removal of symptoms of psoriasis is necessary to continue using the ointment for another 4 weeks to fix the result. 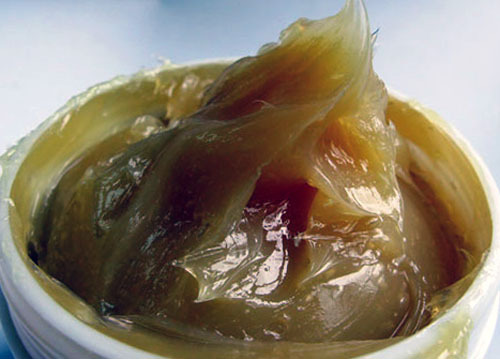 Part of ointments on the basis of the grease is composed of safe ingredients. Such medicines are non-toxic in most cases do not cause allergic reactions, their use is rarely accompanied by side effects. 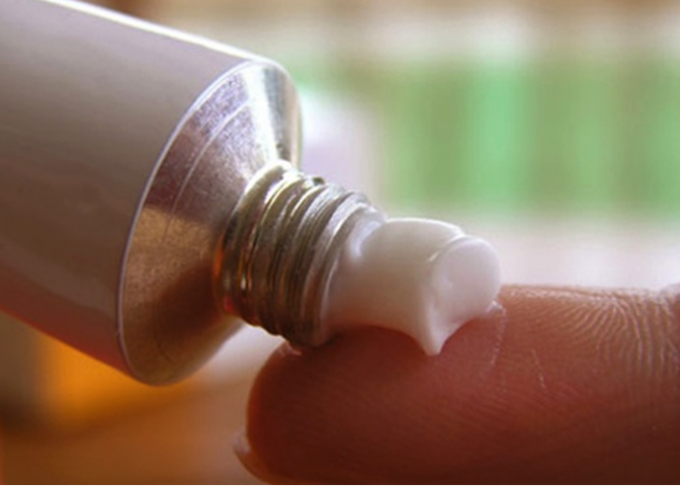 However, the use of solijonovich ointments from psoriasis still has some limitations. These funds are contraindicated if you are hypersensitive to specific components of pregnancy treatment is carried out under the supervision of a specialist. Alcohol and fatty foods contributes to a decrease in therapeutic effect. 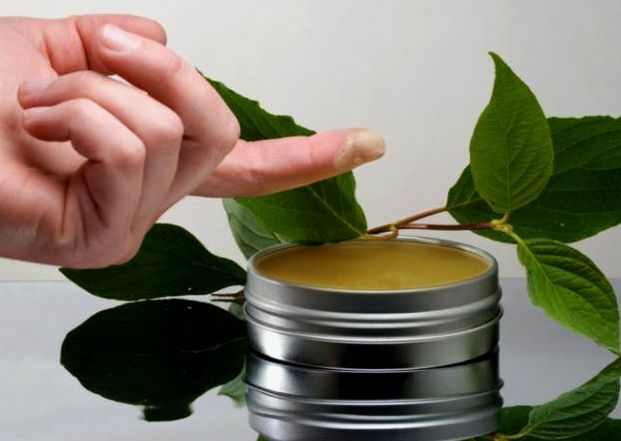 Ointment on the basis of the grease – proven tool for the treatment of psoriasis. Despite the fact that this disease to the end can not be cured, a lot of it is the grease helps to achieve a very long remission and clear the skin from lesions. The process of treating psoriasis with grease – fairly long and not particularly pleasant, but usually the result is worth it. the cost of ointments on the basis soliderboy considerably below "fast-acting" hormones. grease cannot be treated during exacerbation of psoriasis, you must wait until remission or at least stabilization. For the treatment of psoriasis are used as a ready pharmacy ointments and mixtures are made independently. Based on their composition in either case is the grease emulsion in the factory or medical ointments or cleaned – in homemade. As a rule, saidlove ointments have a brown color and a rather pungent smell. Among the "home-made" ointments on the grease one of the most popular is ointment prescription I. S. Chernyshev. In order to prepare it, equal proportions of mixed cream and grease. Then it is added to phytoextract of herbs (mandatory – a series with optional celandine, calendula, Sophora japonica, Eleutherococcus, aralia Manchu, rose hips, aloe Vera juice). Herbal extracts are mixed in equal proportions and added to a creamy saidlove the mixture until then, until it "takes". Popular home-made ointment of a mixture of grease and baby oil with a small addition of honey. Solidaroba ointment applied to the body daily. Better to do it after taking a shower, when the plaque softened – then the tool operates more efficiently. Before beginning treatment it is better to try to apply ointment on the crook of the elbow or knee, to wait 30 minutes to ensure no irritation – if you are hypersensitive skin blush, possible itching and burning. When a large area lesions begin treatment better gradually in the first 2-3 days apply the ointment only to the skin of the feet, then connect the hands, then the rest of the body. For thin and delicate skin of the face to apply saidlove ointment is not recommended. Solidaroba ointment applied to the affected skin a thin, even layer, without rubbing, for a long period of time – from 3-4 up to 12 hours. As a rule, it is applied a few hours before laying in bed and not wash off until morning. To bandage the treated platelets can not. Therefore, usually in the treatment of soliderboy ointment allocate of a worn cotton clothes or pajamas – and after applying it carefully, trying not to smear the ointment, put it on yourself. Some part of the ointment remains on the clothes, turning it into a kind of solidly compress. Shower daily in the treatment of grease is not required (it is enough to wash the body at least twice a week), but most patients take a shower in the morning to wash off the remnants of ointments and get rid of the peculiar smell of grease. Already after 10-14 days of treatment, usually felt the result of: itching, burning and peeling weakens, large plaque "fall apart" into separate fragments, small – decrease or disappear. In their place are red spots that gradually fade. After a couple months of treatment most of the plaques disappear completely, although the most persistent "stock spots" can withstand soliderboy ointment to four months. After the skin is cleansed and the spots are pale, the result of a need to "fix" while still using the ointment for another two to three weeks. This will make remission longer. During treatment salidroside ointments should be possible to eliminate the additional load on the skin. 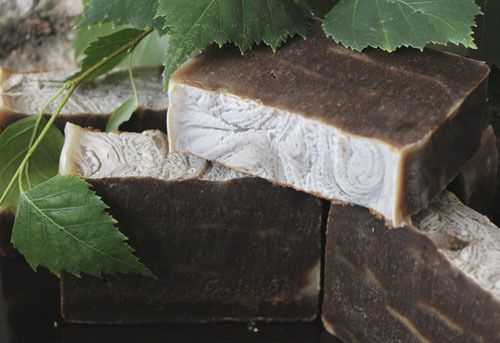 Therefore, to wash it is not recommended to use soap or gels with harsh fragrances or dyes, preferring to tar or "Children's" soap and water, or use hypoallergenic drugstore cosmetics. The washcloth should be soft, so as not to injure the affected skin. Rubbing with a towel is also better to exclude – it is better just to wet skin and wait for drying. in the first month of treatment is to take antihistamines.